The search found 50 results in 0.01 seconds. The Centre was founded in 1958 as All-Union Foot-and-Mouth Disease Research Institute (AUFMDRI). Starting with the name a lot has changed since then: the number of research laboratories has increased, new research areas have been revealed, the epidemic situation is being monitored, further forecasts are made and disease outbreaks are eradicated. 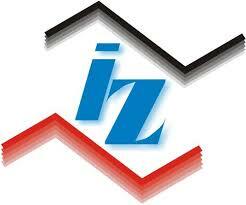 The IZ belongs to the State Department of Agriculture and Food Supply (SAA) of the State of Sao Paulo and interacts through the São Paulo Agency of Agribusiness and Technology (APTA) through its various research institutes and centers in different regions of Sao Paulo State granting them respective demands. With a herd of about 4,000 animals IZ offers technology support in the areas of beef cattle and dairy cattle, swine and sheep industry. It promotes the development of science and technology to increase productivity and efficiency of these production chains and their derivatives. The Instituto de Investigaciones Porcinas (IIP), founded in 1972, is listed as rector of Science and Technology in the swine business in Cuba. Subordinated to the Swine Production Group (GRUPOR) of the Ministry of Agriculture (MINAGRI), develops experimental research projects, aimed at responding to specific aspects of pig farming, extending to countries with the same climatic conditions, protecting and preserving the ecological environment. 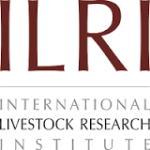 The International Livestock Research Institute (ILRI) is an international agricultural research institute based in Nairobi, Kenya, and founded in 1994 by the merging of the International Livestock Centre for Africa and the International Laboratory for Research on Animal Diseases. 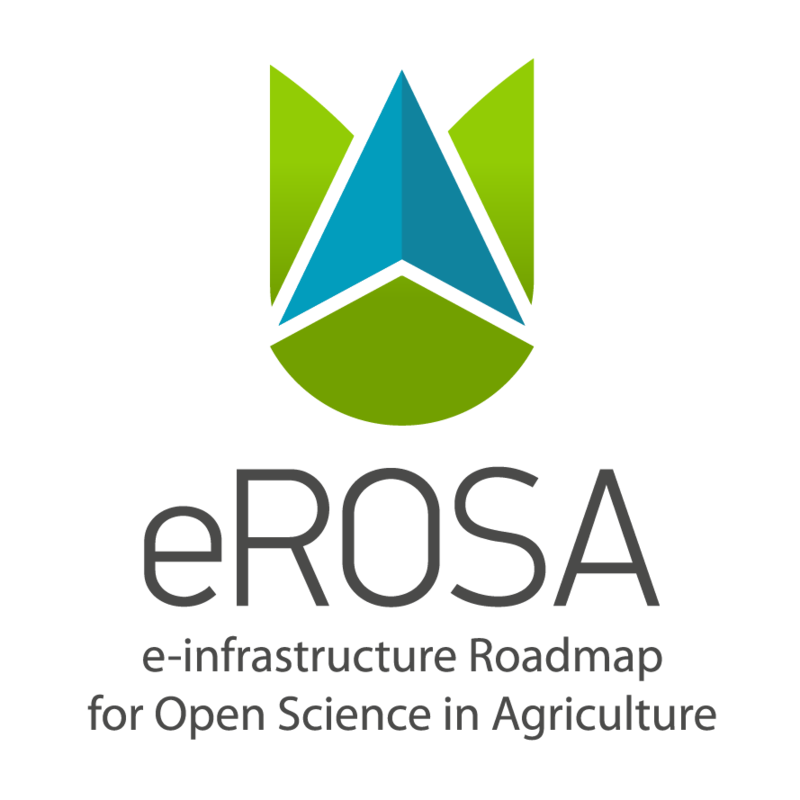 It is a member of the CGIAR and focuses its research on building sustainable livestock pathways out of poverty in low-income countries. 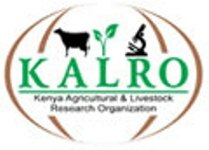 KALRO is a corporate body created under the Kenya Agricultural and Livestock Research Act of 2013 to establish suitable legal and institutional framework for coordination of agricultural research in Kenya with the following goals: (i) Promote, streamline, co-ordinate and regulate research in crops, livestock, genetic resources and biotechnology in Kenya and (ii)Expedite equitable access to research information, resources and technology and promote the application of research findings and technology in the field of agriculture. 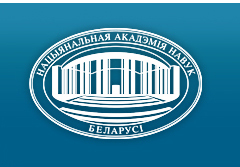 Department of Agrarian Sciences, National Academy of Sciences was founded in 2002 by the inclusion of the Academy of Agrarian Sciences of Belarus in the National Academy of Sciences of Belarus and coordinating research and practical application of their results in the most important areas of scientific support for agro-industrial complex: in the field of agriculture and crop production, animal husbandry and veterinary medicine , mechanization of agriculture, food production, economics and organization of agricultural production. The Department of Animal Husbandry and Dairying (AH&D) - now renamed as Department of Animal Husbandry Dairying & Fisheries (DADF) is one of the Departments in the Ministry of Agriculture and came into existence w.e.f. 1st February, 1991, by converting two divisions of the Department of Agriculture and Cooperation namely Animal Husbandry and Dairy Development into a separate Department. The Fisheries Division of the Department of Agriculture and Cooperation and a part of the Ministry of Food Processing Industries were later transferred to this Department w.e.f.